What could be better than Jean-Claude Van Damme (Lionheart) in an explosively entertaining action extravaganza? Two of him! There’s twice the excitement, twice the mayhem and twice the fun in this turbo-charged adventure that pushes the thrills into overdrive. 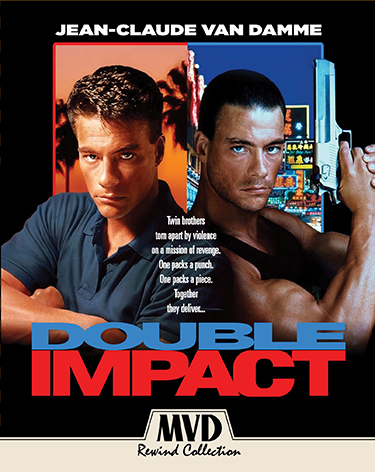 Van Damme leaps into the dual roles of Chad and Alex Wagner, twin brothers who were separated after their parents’ brutal murder. 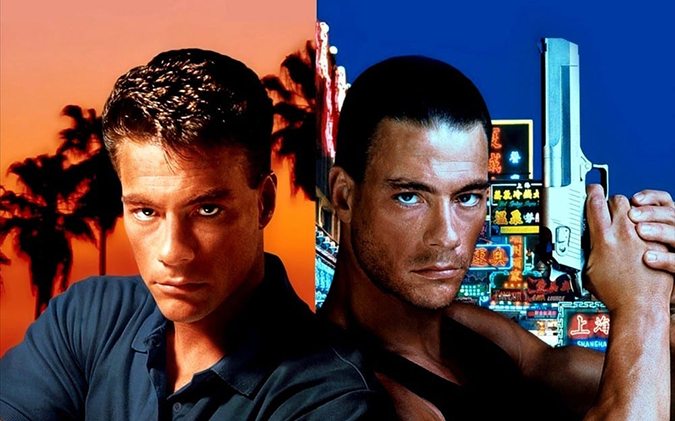 Years later, the two couldn’t be more different: Chad is a slick Beverly Hills fitness instructor, while Alex is a rough and tumble smuggler on the gritty streets of Hong Kong. But when fate throws them together again, Chad and Alex discover that there’s one thing they have in common: they’re both fighting machines! Determined to enact revenge on their parents’ killers, the martial-arts experts kick, chop and shoot all the way to an electrifying final showdown aboard a gargantuan freighter in Hong Kong harbor.